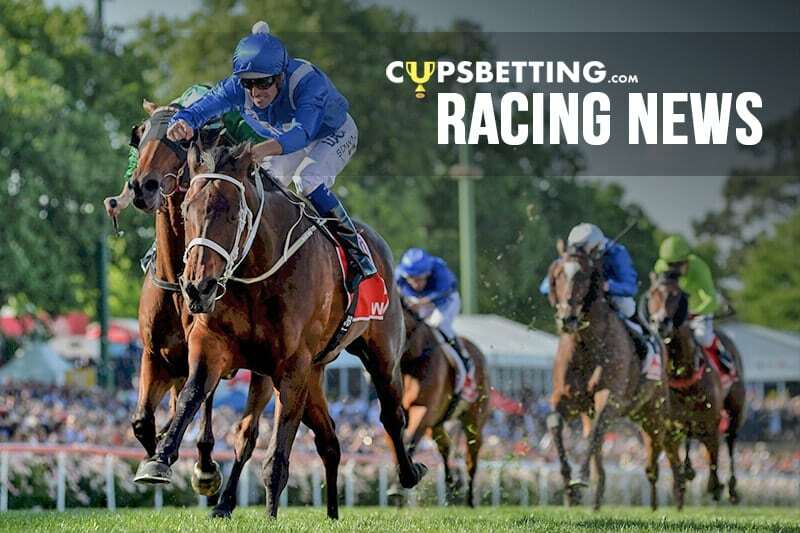 Champion Winx has been given an easy time in a barrier trial at Rosehill in her first public appearance since claiming her historic fourth Cox Plate. After she missed the start in Tuesday’s 900m heat, Hugh Bowman let her relax and she eventually tacked on to the field to hit he line strongly. Both Bowman and trainer Chris Waller were pleased with how she handled the trial ahead of her scheduled return to racing next month.